I wanted to give you an opportunity to receive a free trip and free training when you join me in Las Vegas this coming Sunday, April 10th. 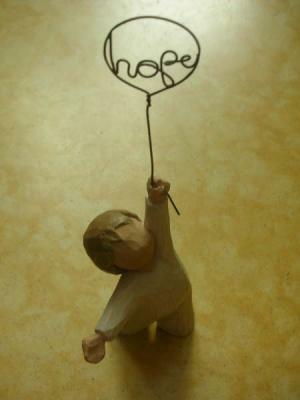 What’s this got to do with hope? Well, I think the biggest financial hope is investing in profitable real estate today. What does hopeful real estate investing look like? You want to buy greatly discounted properties… resold quickly for a huge profit to you! But how do you get the properties at a discount? How do you sell quickly in this crazy market? If you really want to know how it is being done today, then I hope you will consider flying over to Vegas with me on Sunday, April 10th. Yes – FREE TRIP AND FREE TRAINING – on how to buy and quickly flip properties on the Court steps. NO UPSELLS~! This trip offers “watch and learn” free training on what I think is the best way to profit from flipping in today’s market. I am so excited about this system; you will be able to watch as I am personally investing my money this weekend myself. I think this is the fastest, easiest way to get properties purchase for bottom dollar and sold at top dollar fast. When you come to Las Vegas, you will see how it is done as the pros do the evaluating, buying and selling for me – right before your very eyes. To good to be true? Find out it IS true- when you come! Don’t you agree….this is the best time to let me help you quick flip as many houses you can? Join me for a super exciting Las Vegas trip that’s guaranteed to be lots fun and should be a huge moneymaker for you too! The foreclosure bus takes you straight to the deals! Your super fun moneymaking Las Vegas trip is really free! 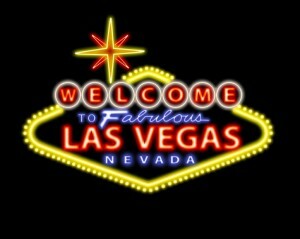 Your trip includes your 2 nights at a popular hotel in Vegas…along with your personalized Las Vegas foreclosure treasure hunt tour, including a trip to the court steps during an auction to see how it is done. It’s easy and it’s fun! And FREE! You still have time to BOOK YOUR FREE LAS VEGAS TRIP FOR THIS WEEKEND NOW – only 6 more seats left on the bus. You have everything to gain and I think nothing to lose when you take time to join me in Las Vegas for this complimentary Las Vegas foreclosure treasure hunt. 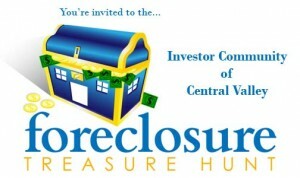 Space is limited and these Las Vegas foreclosure treasure hunts are almost always filled to capacity. Once you sign up, we will get right back to you to set up all the details, assisting you with reservations for your Las Vegas foreclosure auction quick flip trip. That is great thank you and please sign me up you are awesome !